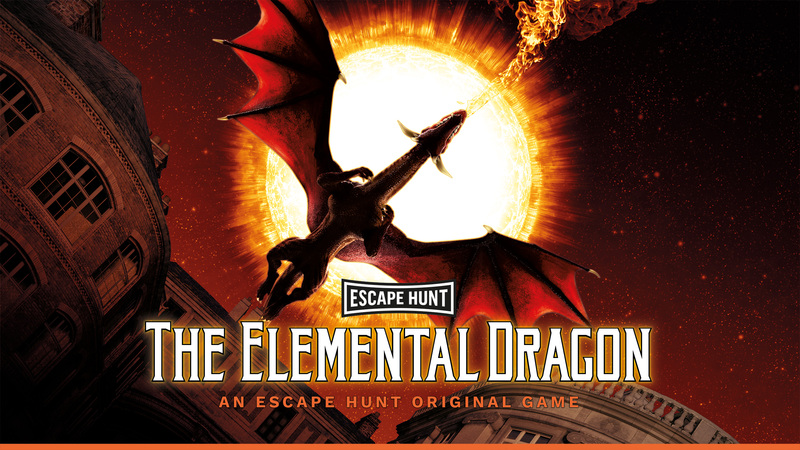 Can you solve the Legend of the Elemental Dragon? Deep in a dungeon, the Elemental Dragon sleeps. It is protected by the Order of the Dragon, a secret society that command the five elements. At midnight, the power of the elements will reach their peak. Solve the mystery before the legend is buried for another 500 years.